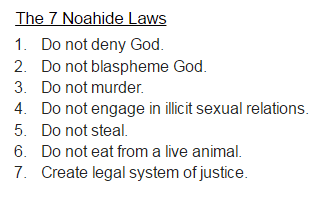 Is Trump to Usher in the 7 Noahide Laws One World Religion? 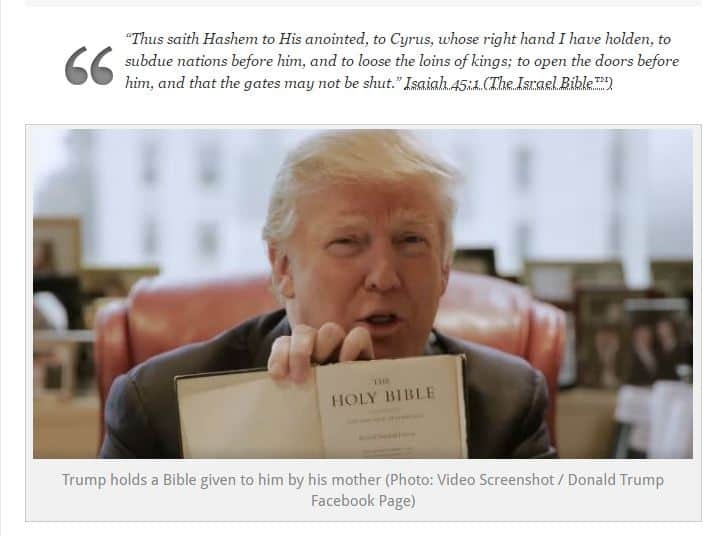 The Sanhedrin has already praised Donald trump and will use him to usher in the 7 Noahide laws which flies directly in the face of Gods ten commandments,, wake up people nobody stopped the NWO they are just in thier final phases. 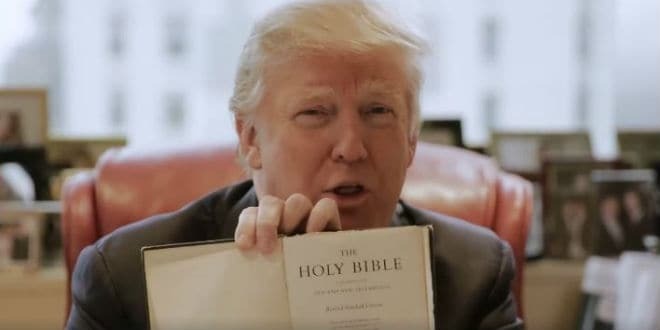 between jesuit Pope francis and jesuit Trump/Pence they are working to the same goal, the dismantling of Christianity and America.